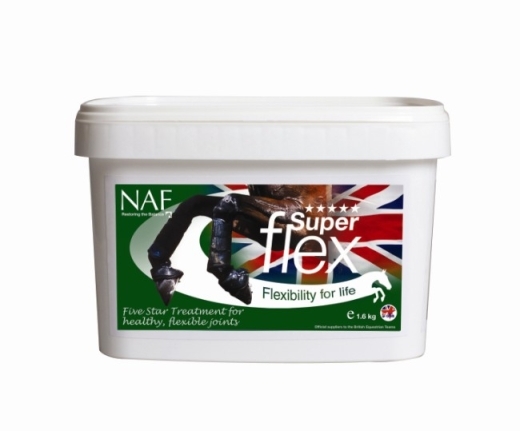 Superflex 5 Star. 1.6kg. 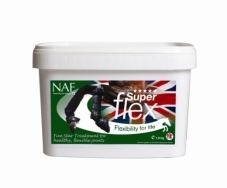 Suitable for use when joint problems are evident,or as a preventative measure.